We are client-centric company with an aim to provide bespoke solutions. Here are few of our happy and satisfied clients. This is an excellent application that has proved to be of great value addition to my Sales and Marketing Team. It supports us in the entire PDCA cycle as well as is a great addition to our Distribution Operations. The application covers everything in sales cycles as well as its auxiliary cycles. The dashboards are brilliant providing crisp information. The application is very user friendly and most of all consumes less data and Battery power. As a Beta user, I would like to say that the Team behind this application has done a good job as the application has grown to be more intelligent/smart since its initial stage. I would recommend this application as it fulfills all expectations and more, of an online reporting application and is highly cost effective. All the best Team !!! The company's approach regarding its mission, vision, ethics and values has played an invaluable role in the success and growth of the company. 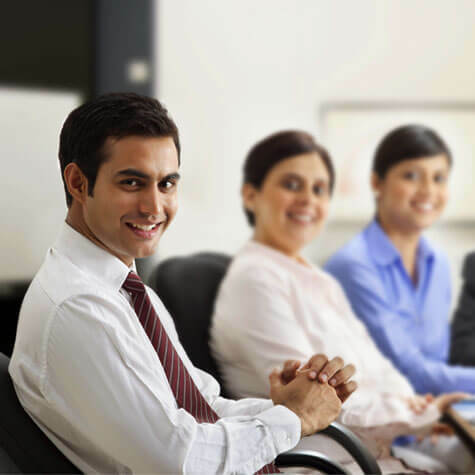 They have contributed in developing and defining the company culture and work principles. We do understand that without a strong technical support, all of above is not possible. And same has been achieved with technical help of PRx TEAM only. It has helped us to go through lengthy reporting and data in a single go. Our marketing TEAM effectively uses this as a tool in the modern and digital world. The total data of the company is very secure and just a click away. We wish the PRx TEAM big success in the years to come.